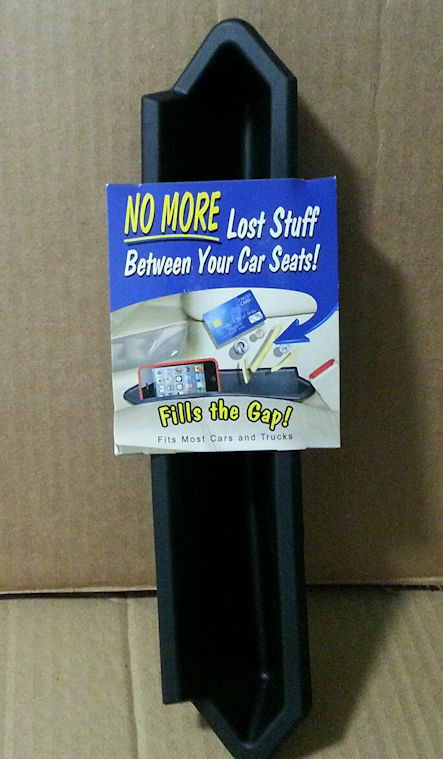 We've all seen how easy it is for coins, keys, phones, lipsticks to fall in the crack between your car seat and center console. Then you have to get out of the car to fish it out. Well, no more! 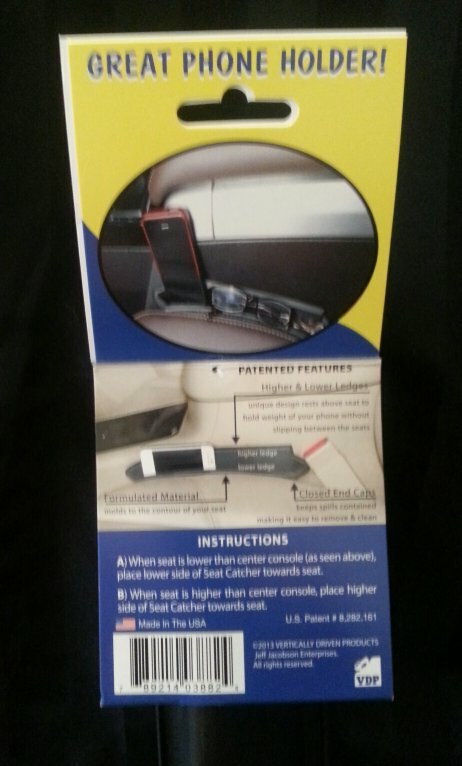 Introducing 100% made in USA Car Seat Catcher. 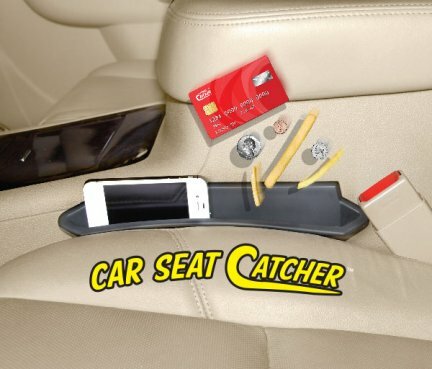 This clever device slides in between your seat and the console preventing small valuables from dropping below seat. Your phone, credit card, food items, personal items, coins, etc are all within easy reach. They work--we've been using ours for over 6 months now.